NGO News blog, NewsLine: Rural Sanitary Mart provides cost effective sanitation solution. 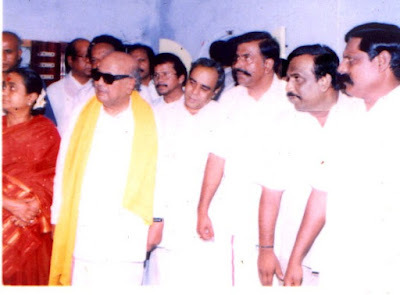 Kalainjar appreciated SEVAI. 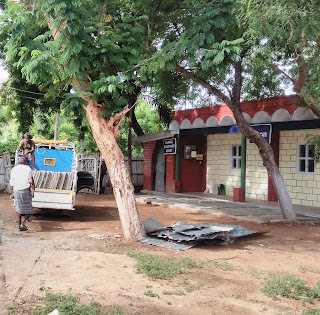 Rural Sanitary Mart provides cost effective sanitation solution. 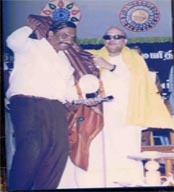 Kalainjar appreciated SEVAI.